Seattle Mennonite Church Sermons - Not of this world? King Solomon plays a deadly game of chicken, with an infant's life at stake, and for this is he is called wise. 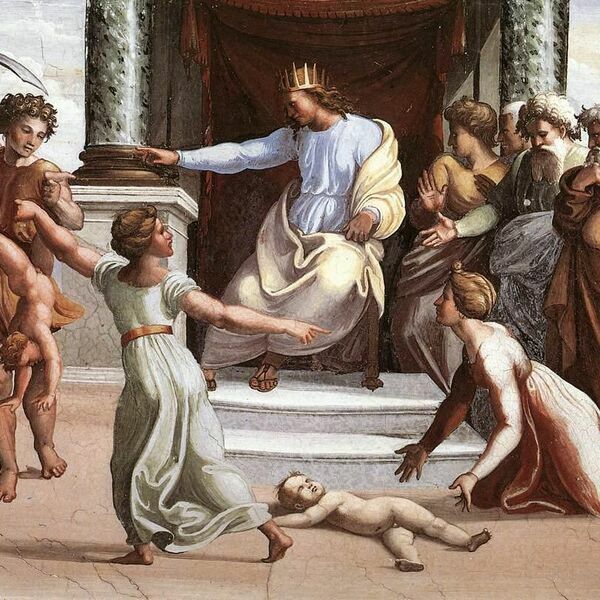 Pastor Megan explores the anti-monarchy sentiment buried within this and other stories related to ancient Israel's kings, and considers the rotten-to-the-core empires of our own day. What are Mennonites, traditionally "in but not of this world," to do? Listen as she reflects on generational shifts in political engagement, doing ALL the things, and (like Jesus!) finding sustaining rhythms.